TaVon Morrison is a beautiful woman of God who definitely delivers through her written and spoken words. She always has a good word at the right time to help me stay on pitch. I am inspired every time I read one of her notes. Click on her link in my blogroll to the right for more information to keep up with her events or drop her a note of encouragement. 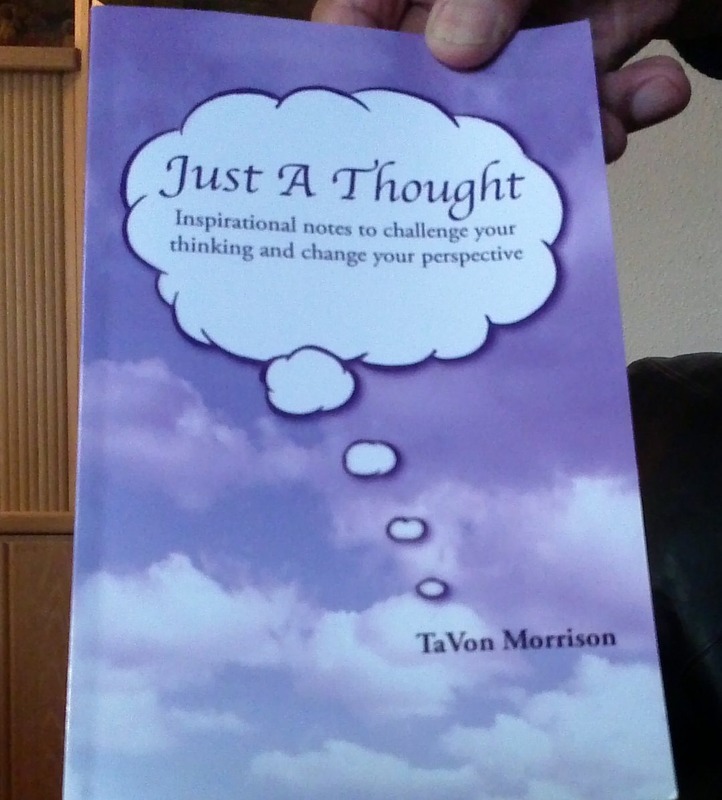 Ms. TaVon Morrison recently participated in the 19th Annual Black Writers on Tour as a featured author. If you haven’t picked up a copy of her book you can still get one online (Amazon, Barnes & Noble, and Xulon) or at her next book signing event. You can meet the author on Saturday, May 9th from 2:00 pm-4:00 pm at the Windsor Hills Christian Book Center. The store’s address is 4438 W. Slauson Ave in Los Angeles, CA 90043.